As cold season continues, it’s even more important to take care of our health and immune system. We hate being laid out, missing school and work and we aren’t alone. But lucky for all of us, there is a power plant that helps keep us strong, protected and cleansed to beat the colds that come our way; eucalyptus. And we want to show you some of the best ways to use it for the better health, a boosted immune system and so much more! Eucalyptus works as an expectorant and helps to cleanse your body of toxins and harmful microorganisms that can make you feel sick. One of the most effective ways to utilize eucalyptus for colds is add several pumps of eucalyptus oil spray into your diffuser before going to sleep so you can take advantage of the healing benefits all night long. 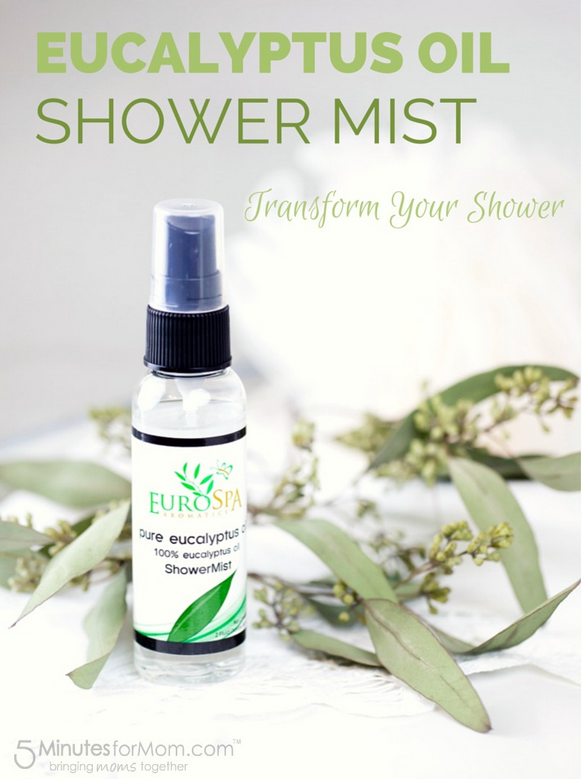 For more acute situations, you can make an at-home steam bath by pouring a cup of boiling water into a bowl, and then spraying 2 sprays of eucalyptus mist, place a towel over your head and inhale deeply for five–10 minutes. Whether you’re battling smelly shoes or a stinky dog bed, topically wash items to remove odors with a wet rag, spray on the area with eucalyptus mist and then place outside to dry in the sun. This will prevent odors as well as kill the bacteria and keep it from spreading. Try spraying eucalyptus into your vacuum and clothes dryer filters to freshen them up and sanitize them a little. Also, it’s great for killing mold in your home, and you can mix eucalyptus with other oils like clove and tea tree oil to cleanse the air and maintain a mold-free home. Eucalyptus essential oil is highly effective for treating respiratory problems, such as asthma, bronchitis, COPD, pneumonia and even tuberculosis. Using eucalyptus for asthma is a proven treatment that dilates the blood vessels and allows more oxygen into the lungs. Simply spray into the shower steam or bath area for a steam version of the ever popular vapor rub remedy! A few sprays of eucalyptus oil mist into some coconut or olive oil and then massaged in gives your hair a nice moisturizing pick-me-up. This is especially great to ward off dandruff and an itchy scalp. 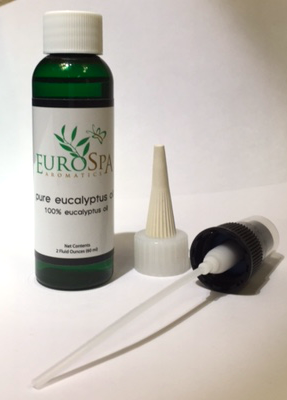 Also, eucalyptus is used as a natural remedy for lice in replacement of chemical treatments. As you can see, eucalyptus has super strengths that go above and beyond when it comes to the support and nourishment of the body’s systems. 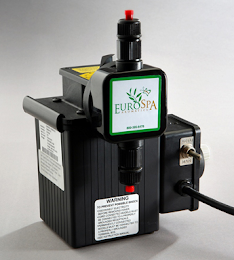 For more information or to get your own, visit us at Eurospa today!